All we need are the details of the publisher, the submission guidelines and any title suggestions or brief you have. Our guest blog writers do the rest, producing a quality post that gets your brand featured in all the right places. We're the go-to guest blog writers for authoritative blog spots where a substantial investment has been made. 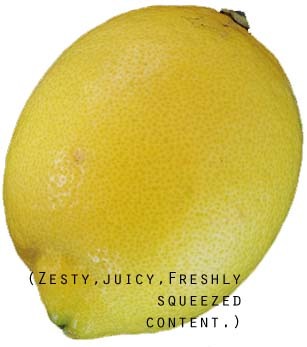 When high-value posts are involved, we know it’s vital to squeeze every last drop from the opportunity. By providing outstanding content with real zest, we don’t just impress the webmaster - we also capture the audience the host site attracts, driving traffic to where it should be – your website. You might think only industry experts can produce the in-depth content that satisfies the leading publishers. But with exhaustive research and a journalistic eye, we can secure your position in respected publications like The Guardian, Huffington Post and Forbes.